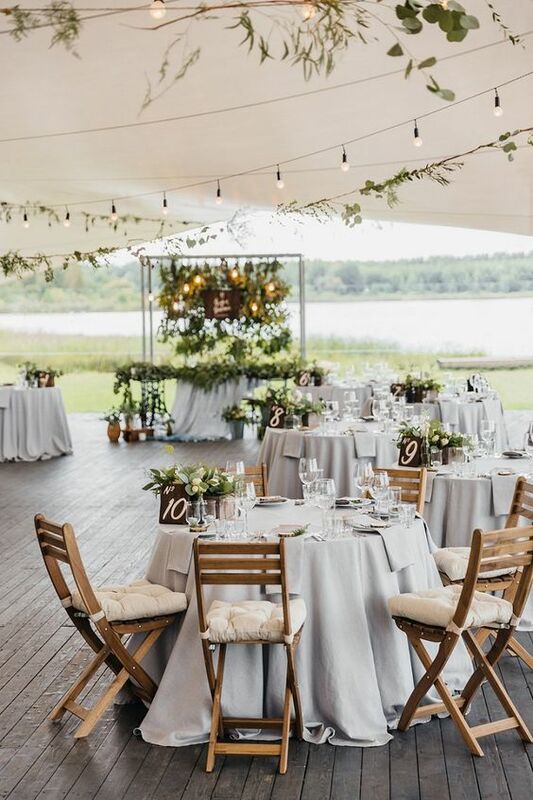 When imaging your big day and thinking about how you would want everything to look, the type and style of chairs probably isn’t one of the first images to come to your mind. It probably isn’t even in the top ten things that you may have think about! However, it is a decision for you to consider. 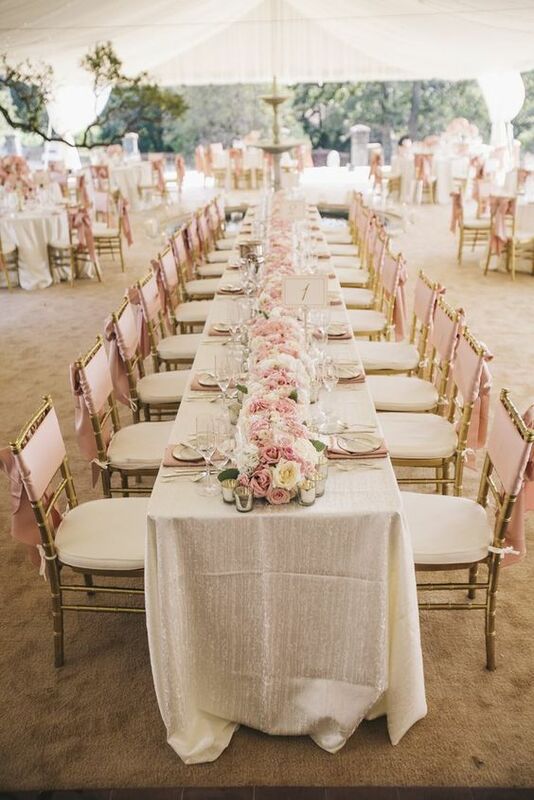 For example you may want to have a different style of chairs for your reception than what was used at your ceremony. Or you may prefer to keep this consistent, depending on the layout of your event and how many you’d be needing for each part. 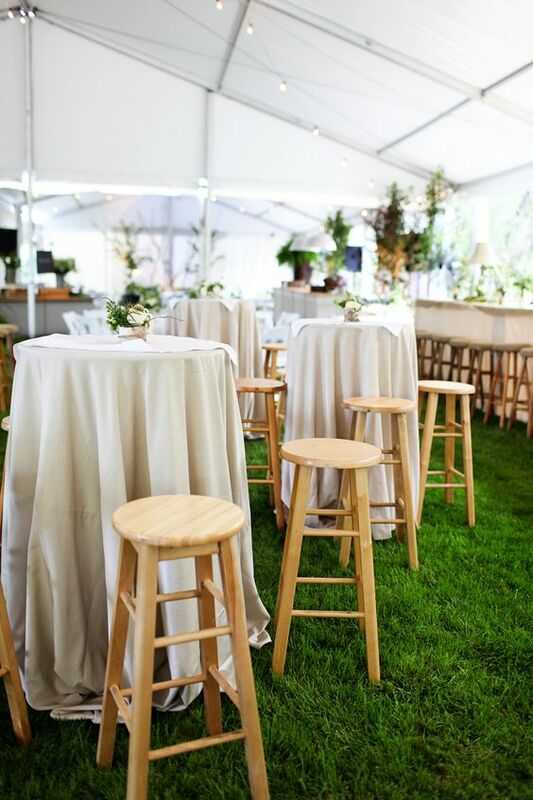 For most wedding ceremony that are are styled or want to set a special atmosphere, the most popular hire chairs are Tiffany Chairs, the Bentwood Chair and Folding Chairs. These chairs are especially picturesque for your guests as they enter your event space. The Tiffany, Bentwood and Folding chair also look more beautiful for any long angled photography shots of your ceremony. 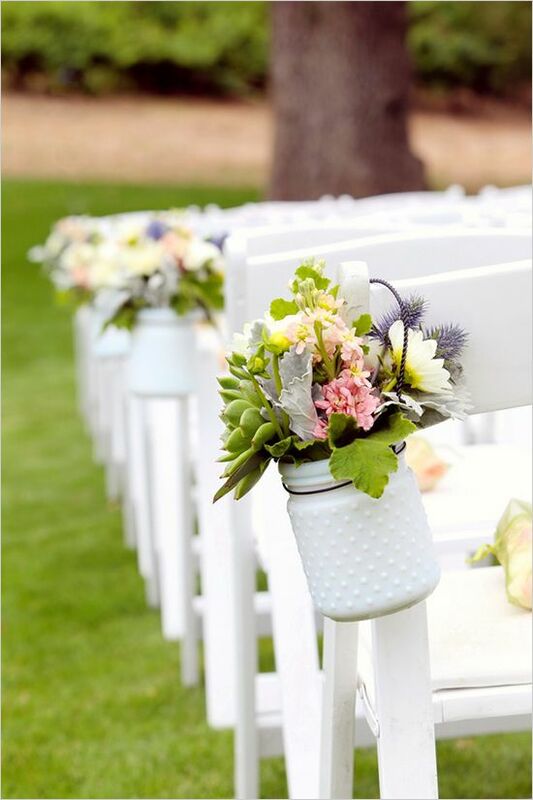 The Tiffany Chair and Folding Chair in particular are very easy to add a special touch such as a floral arrangement, hanging confetti cones or coloured sash as some extra decoration. You can view Tiffany Chair decor ideas on Pinterest here. 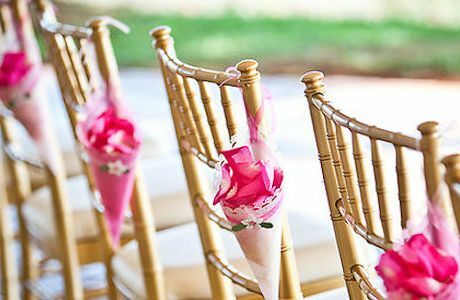 Tiffany Chairs, the Bentwood Chair and Folding Chairs are also the most popular hired for wedding receptions. When these chairs are altogether filling a room, it sets a welcoming event atmosphere. All your featured chairs being in unison colour is also a beautiful way to set a theme and tone to your event space. The Tiffany Chair is one of the most popular options when hiring for a reception or function event, not just for it’s elegance and classic style, but it’s also lightweight, comfortable and comes in a range of white, black, silver, gold and clear colour choices. It’s always advised to offer additional seating throughout the space for once everyone has finished eating and will be dancing and mingling. A few high tables and bar stools are easy to place around, and if you have the space, an area with some ottomans or couches is great to offer for guests to relax. It also looks great to have some smaller tables and seat Tiffany Chairs around them, i.e. a small setting for two to four guests.